Emerging Technology Evaluation - ADM Associates, Inc.
We have a long history of evaluating emerging technologies. We have applied varied and innovative approaches to assess the potential energy savings and market potential of various new technologies. A very extensive inventory of metering equipment. We performed evaluations of a number of new technologies evaluation services for Sacramento Municipal Utility District (SMUD) over the course of more than a decade. 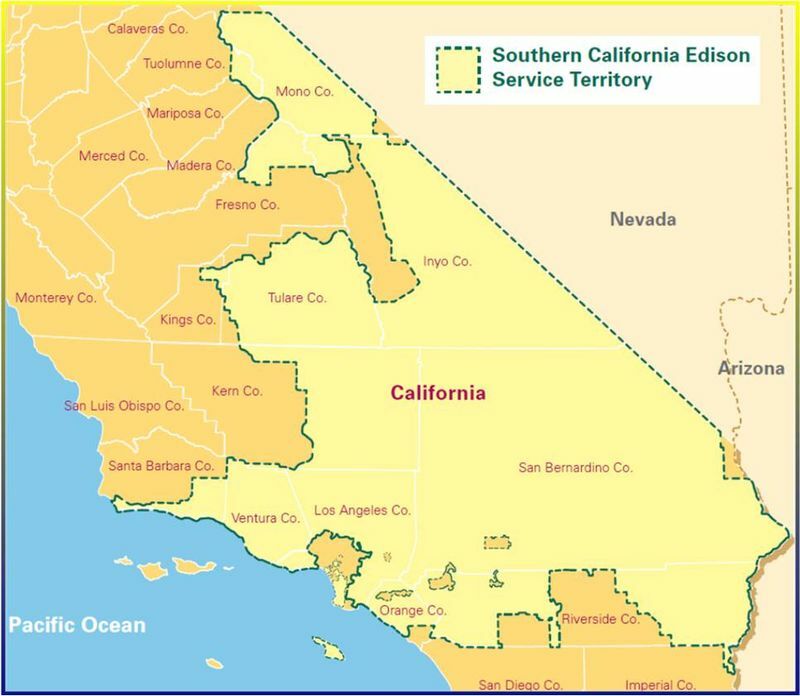 Since 1997, we have evaluated numerous emerging technologies for Southern California Edison. 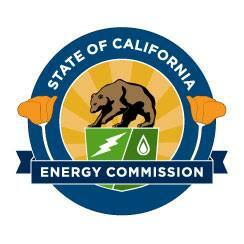 For the California Energy Commission, we studied several new energy efficiency technologies applicable to the low income residential market.